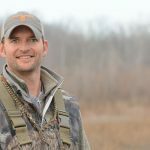 When managing private property for waterfowl hunting, providing a diverse, high-quality food source will increase the likelihood of successful hunting opportunities. Duck-use-days (DUD’s) represent the energy requirements of one waterfowl for one day. DUD’s are used to quantify the amount of food available for migrating waterfowl in an area. 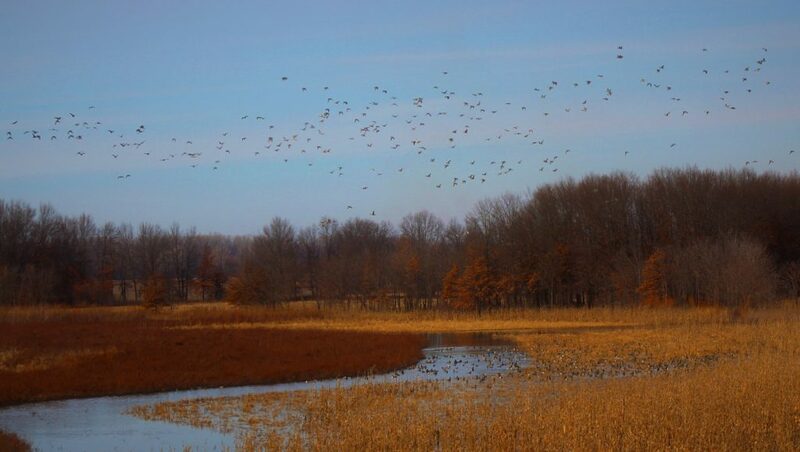 While managing more than 4,000 acres of privately owned waterfowl properties in Missouri’s Golden Triangle, escalating the amount of food on a given property is one of my highest priorities. 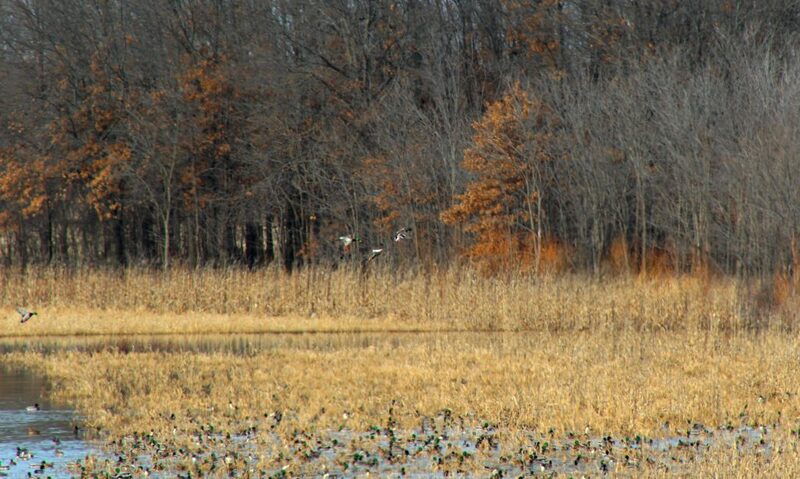 Many of the hunting properties for which I am responsible are enrolled in WRP, which only allows for 5% food plots. So how do you attract ducks when you can only plant a small percentage of food plots? Instead of manipulating the wetland drawdown for the opportunity to plant 5% of the tract in food plots, my first priority is encouraging a moist-soil response. By balancing the timing of the drawdown, I’m able to encourage diverse nutritional moist-soil plants and still have plenty of time to enhance the food source by planting high-carb food plots. In most years, I start the drawdowns in mid-May and shoot for an early June food plot planting. By then, most of the heavy rain and cool weather have passed, that are more likely to flood or drown out the plots, minimizing the need to replant. Moist soil management requires periodic soil disturbances, most commonly in the form of disking. By strategically rotating the food plots around the pools I can always no-till corn and milo into ground that was worked (disked) the summer before. This works exceptionally well to retain ground moisture as the temperature heats up and rains decrease in early June. Warmer soil temperatures will get your food plots off to a fast start and encourage more desirable moist-soil plants that can produce as much as 2,500 pounds per acre. Even if you’re producing 200-bushel corn in a wetland, you can’t outproduce what’s naturally stored in the seed bank. By strategically balancing the timing of the drawdown, you get the best of both worlds. Maximize the potential DUD’s through moist-soil management of 75% of a WRP tract while providing diversity and enhancing your food source with the allotted 5% food plots. 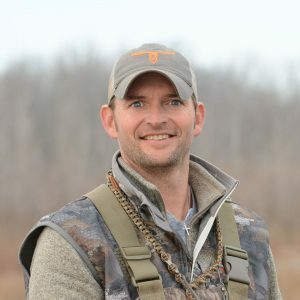 A native of Brookfield, Jody knows north Missouri, it’s diverse landscape and unique hunting opportunities. Growing up, he spent most of time outdoors. Without a doubt, hunting and fishing with his dad and brother are some of his fondest childhood memories.